Summer vacation is about relaxation. Unfortunately, identity theft and other financial crimes are on the rise. To help you stay safe, here are some tips for before & during your trip. Bring what you need: Only bring the debit & credit cards you’ll use. Choose ATMs carefully: Visa & MasterCard list their ATM locations online, to help you avoid bogus machines. Use the hotel safe: Keep the cards you don’t need in the hotel safe while you’re out. Protect your PIN: It’s a direct line to your bank account. With fraudulent activity all too common, card issuers are more vigilant than ever, but it’s wise to do your part. Watch your statements for anything suspicious, and at the first sign of a problem, contact your bank. The sooner you catch a problem, the less likely it is to escalate. 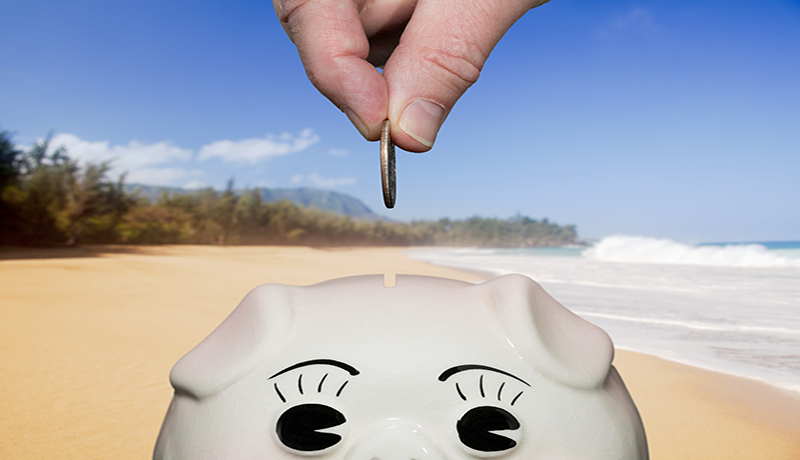 By being proactive, you can ensure that your vacation leaves lasting memories of the positive kind, and keeps your cash out of the hands of criminals. To read the full Customer Connection Summer 2016 newsletter, click here.